I guess I will run with the 'Tis the Season topic as long as I keep finding seasonal items or until Christmas day. Somewhere among the butts, beards and tattoos on my Instagram feed I came across Square Trade Goods Co who offer a truly exceptional looking collection of candles. Brands offering authentic lifestyle and homeware products are commonplace now, but that doesn't mean they are all of equal quality. Instinctively I go to a brand's 'About' page before allowing myself to get excited about their products. Inspired by and designed for individuals who want to be connected to the process, ingredients, and people behind the goods they purchase, Square Trade Goods was founded on the ideals of authenticity and craftsmanship. 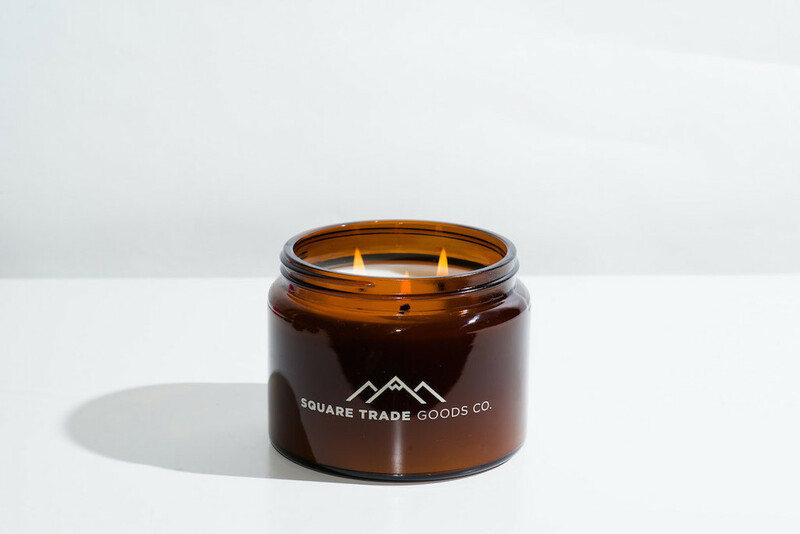 Our lifestyle goods are collaborative projects between American manufacturers, independent artists and designers, and the Square Trade Goods brand. We aim to elevate design and art by providing a supportive platform with impeccable quality standards. Satisfied with the brand ethics I ventured further and checked out a few of their stockists where I read nothing but good reviews. 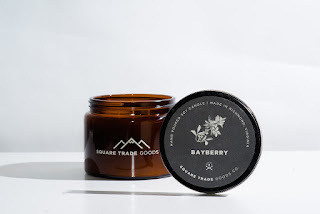 Back on topic the brand have augmented their collection for the holiday season with Bayberry "The perfect blend of fir and balsam with just the right amount of nutmeg and spice." 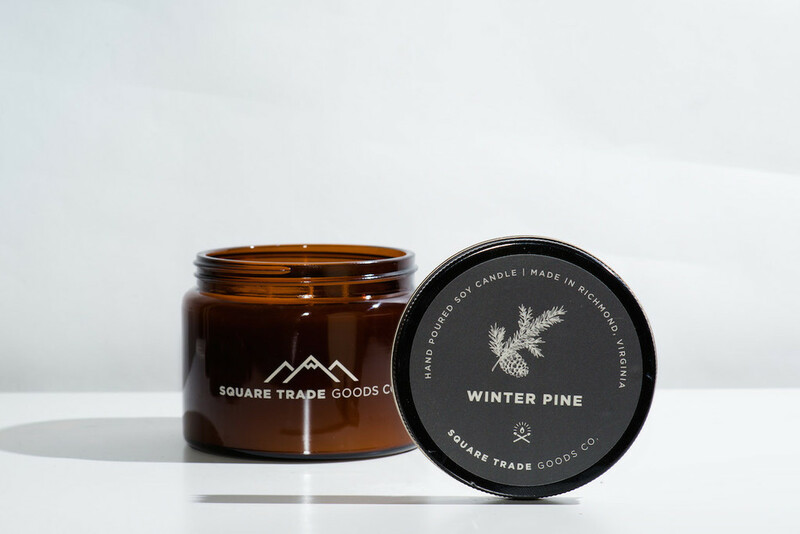 and Winter Pine - "A clean, crisp and bright Christmas Tree scent." These purportedly smell even better than they look which makes them a great gift idea. Though I can't say for myself yet, I will be recommending my family in Virginia pick a couple of these up and let me know. You can get yours directly from Square Trade Goods Co if in the USA, and for UK readers the brand is sold at Earl Of East London sadly minus the Holiday scents.